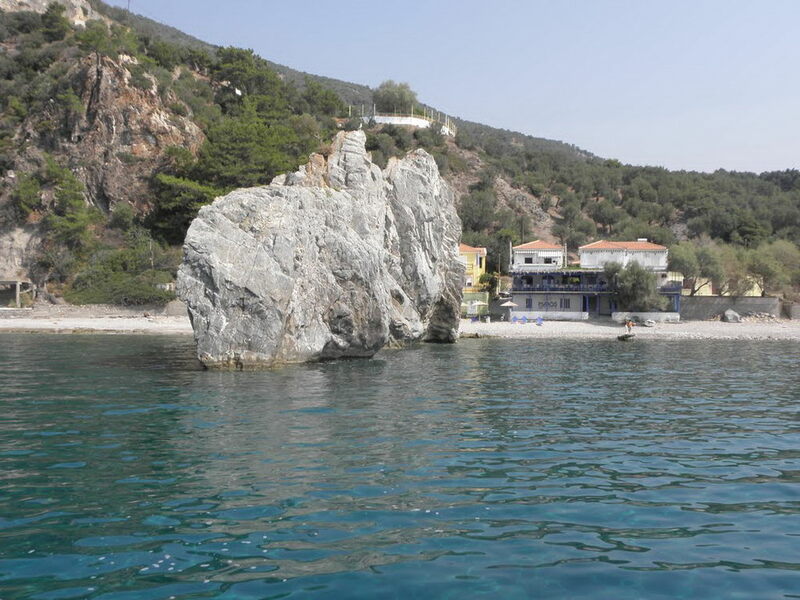 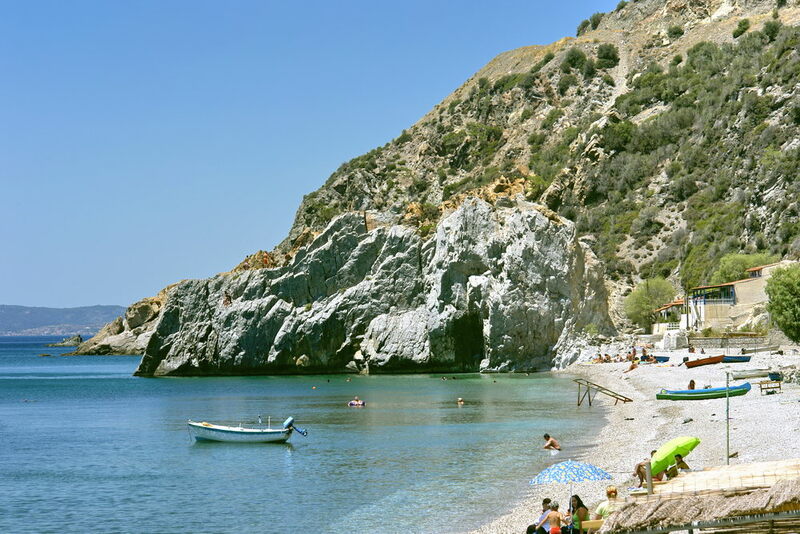 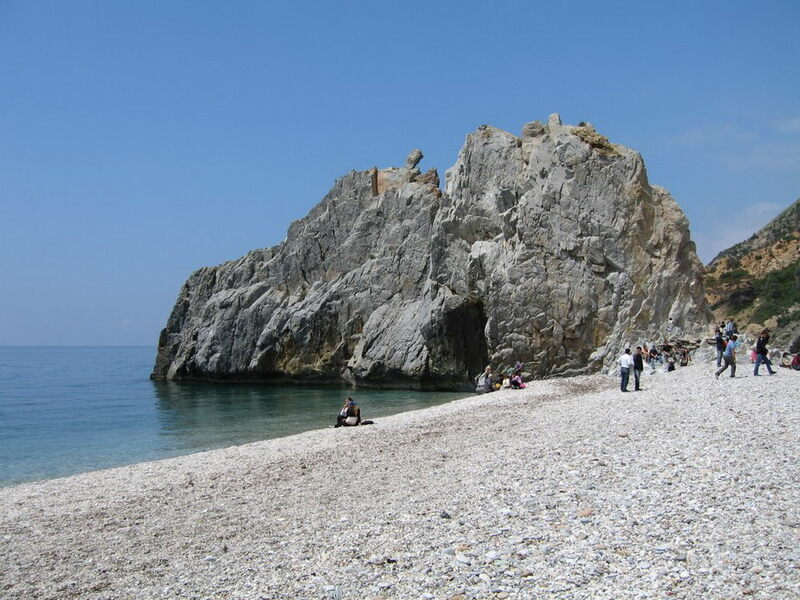 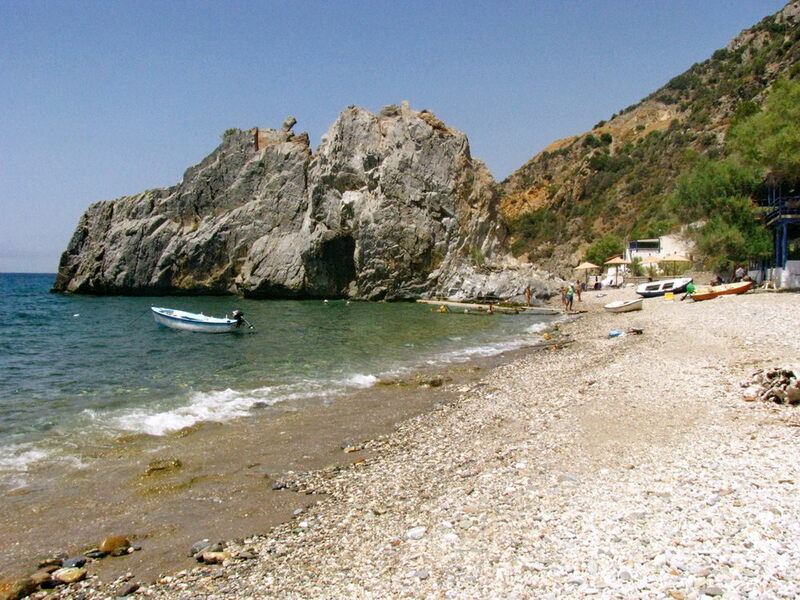 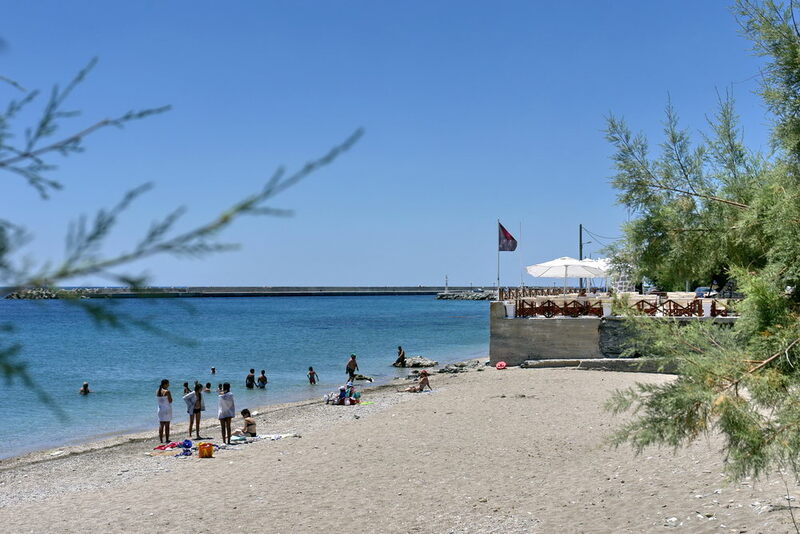 Agios Isidoros beach with the unique pebbles is one of the clearest beaches of Lesvos, which is most equipped for the bathers.. 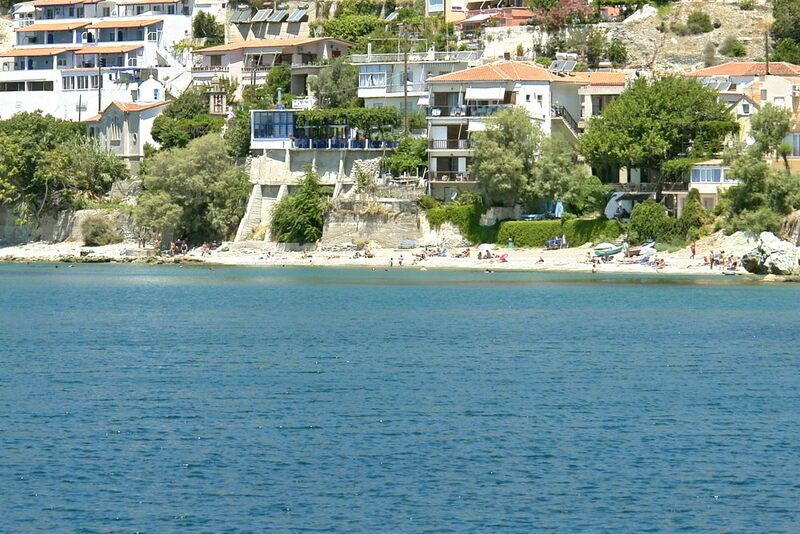 The sensitivity for the environment, the cleanness, the security and nature, guarantee moments of pleasure. 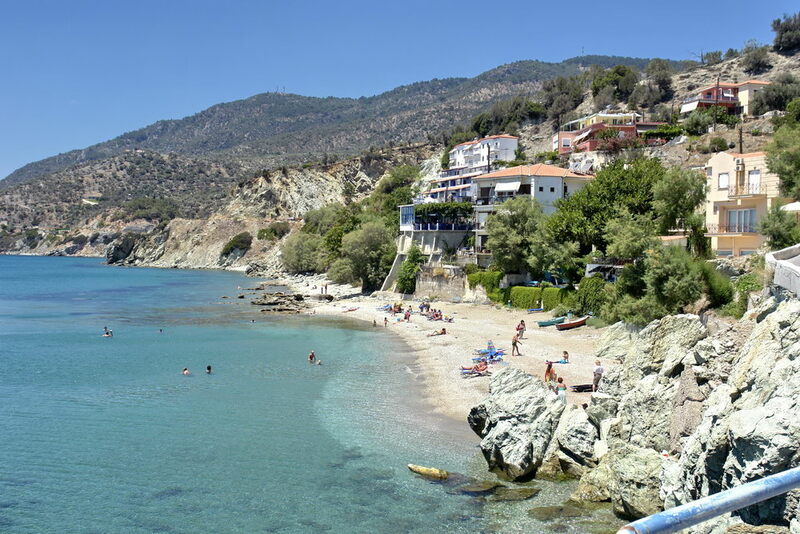 Organization of nature protection and FEEE awards continuously since 1992 and give the right to post there, the blue flag of Europe. 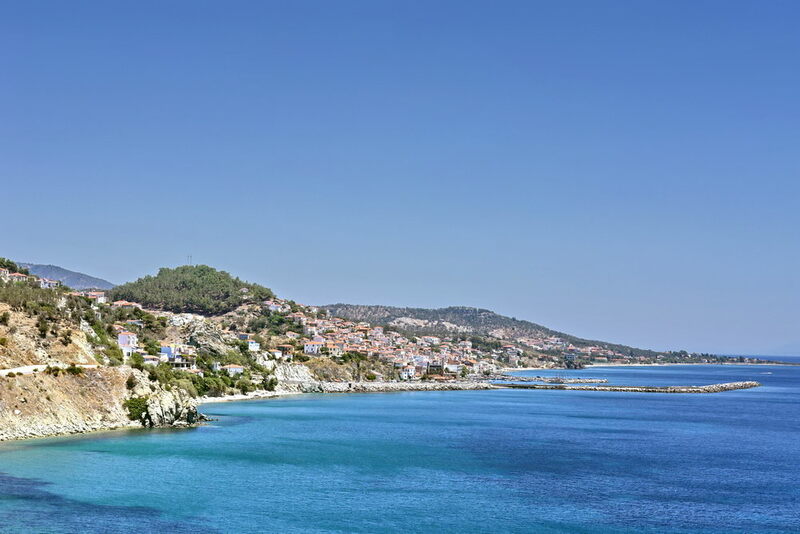 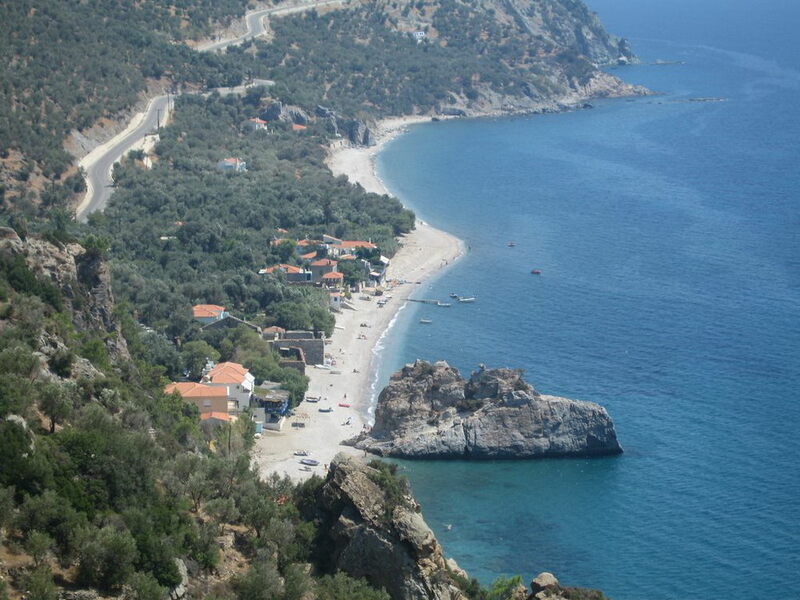 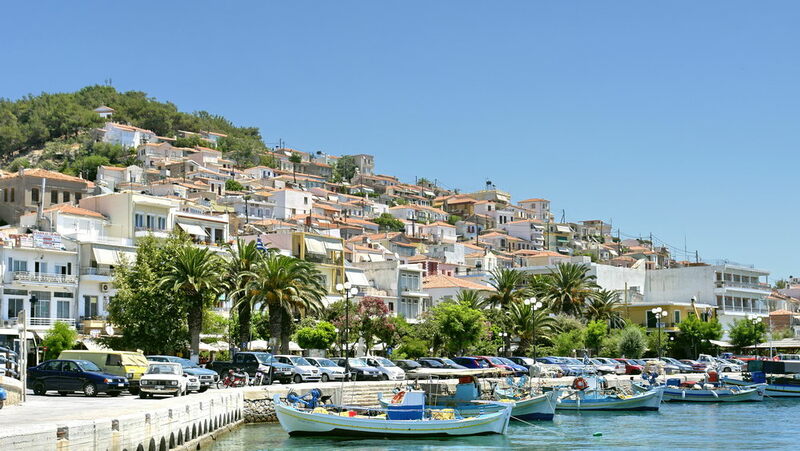 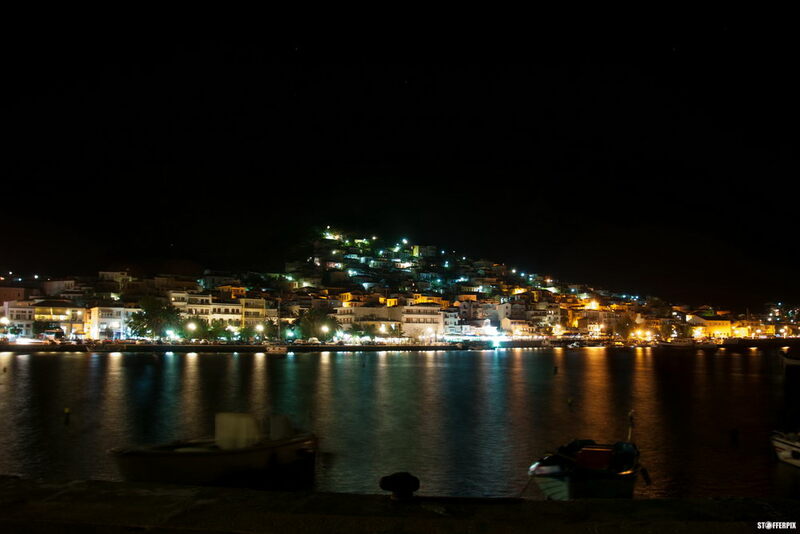 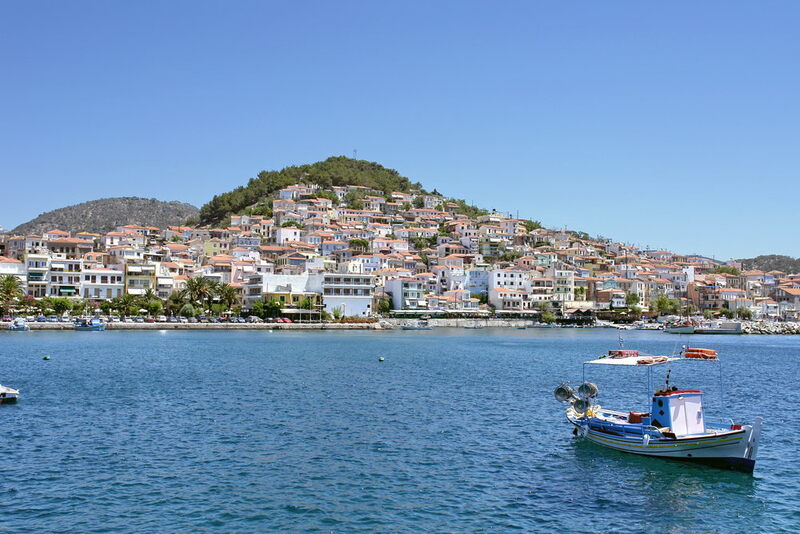 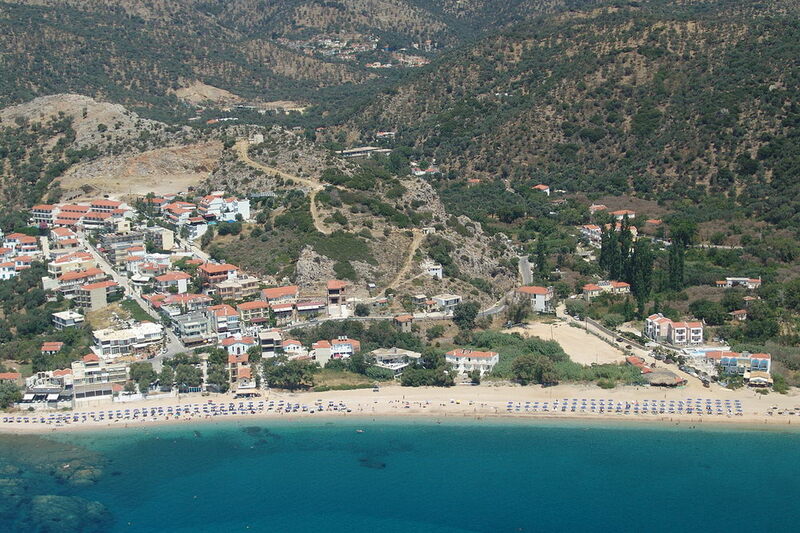 Plomari is an insular town with a view over the blue sea of Aegean. 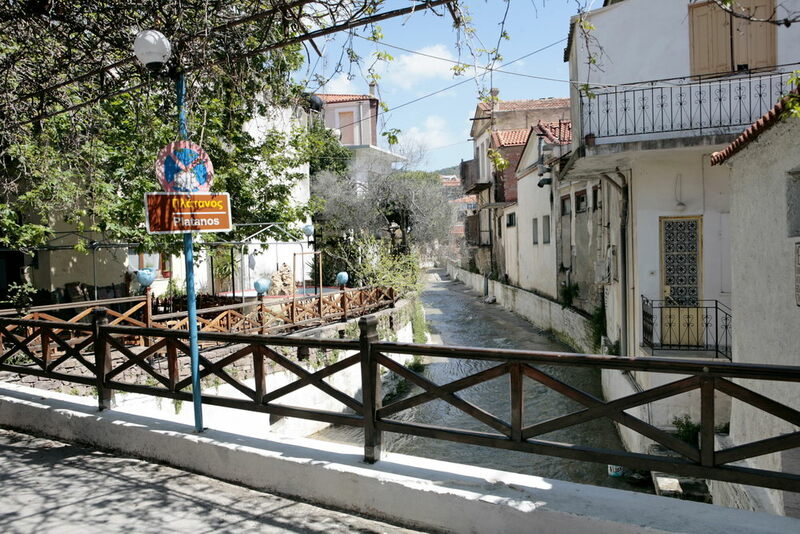 It is a small town of 3800 inhabitants. 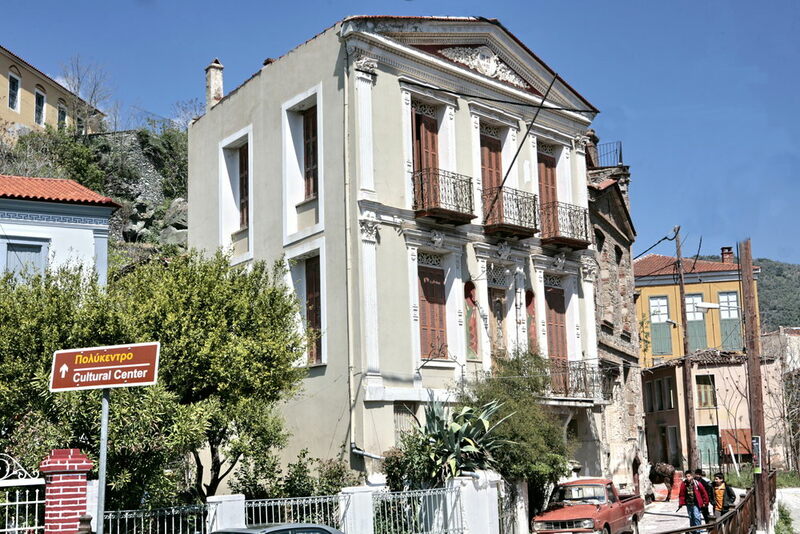 It was built in 1845. 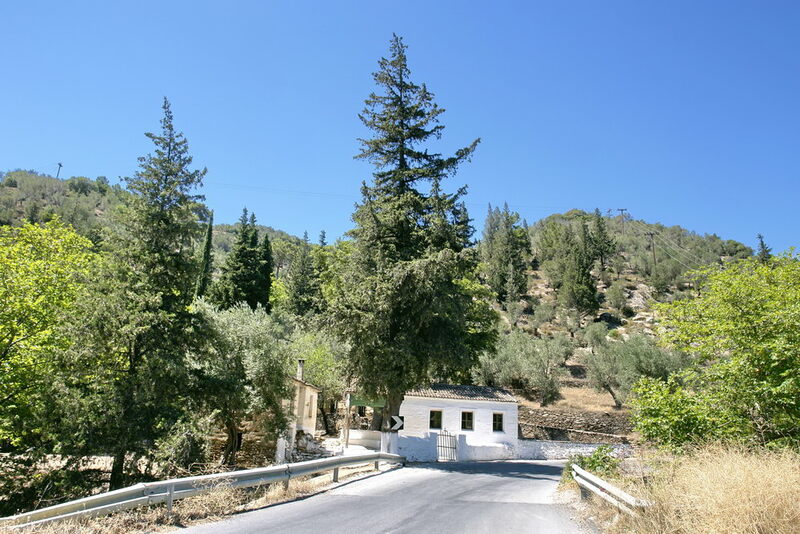 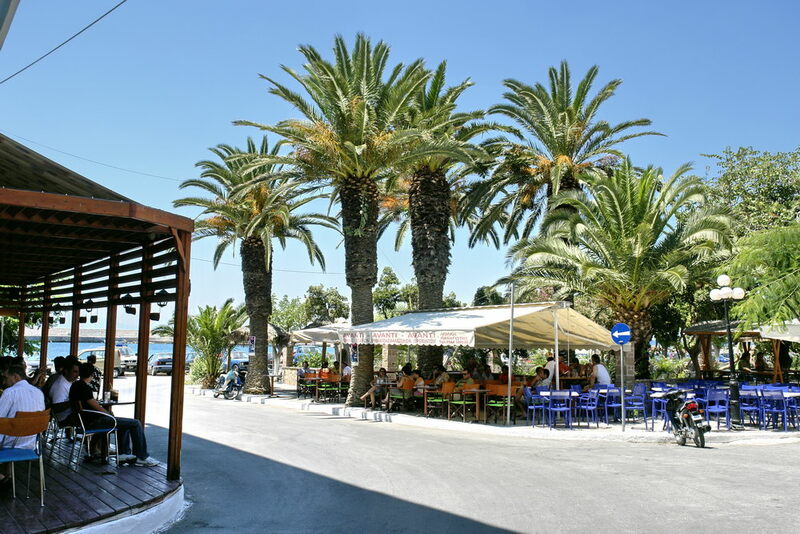 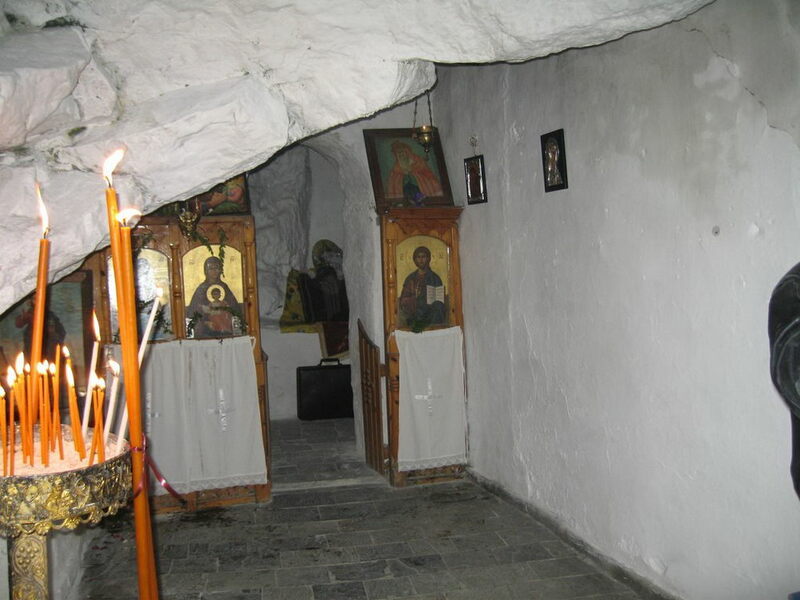 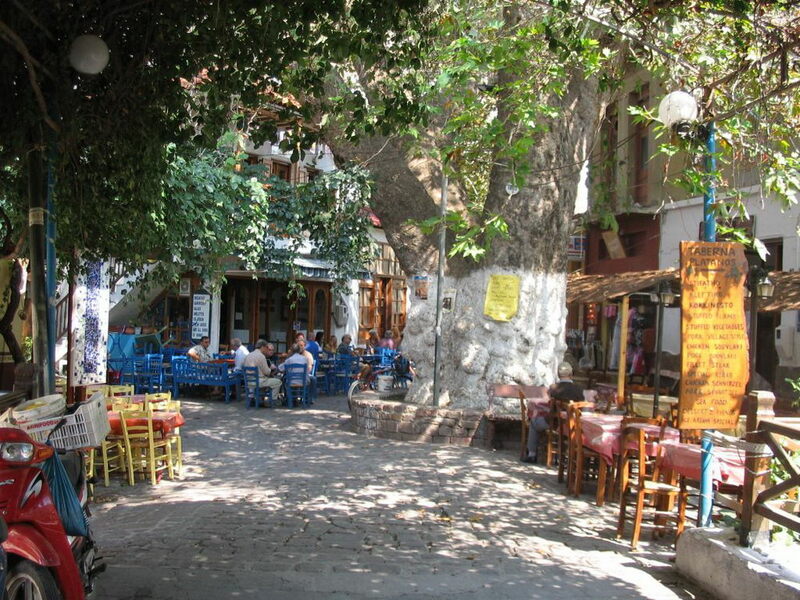 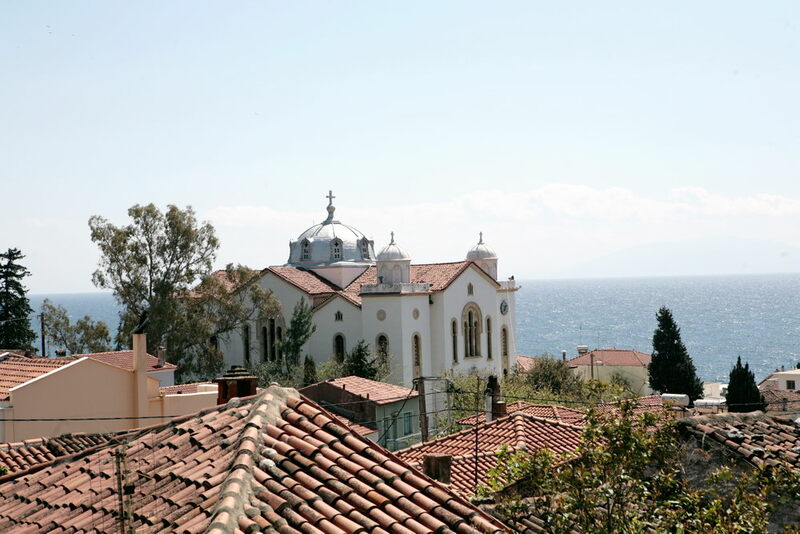 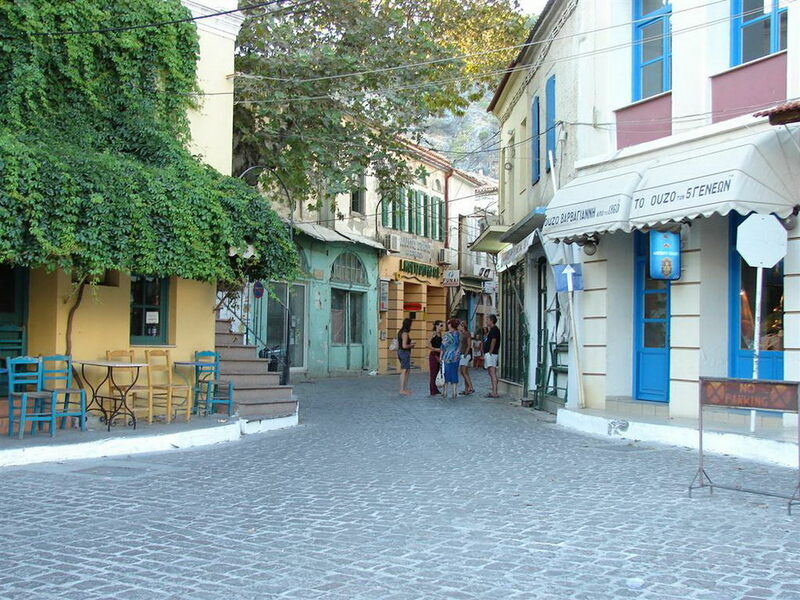 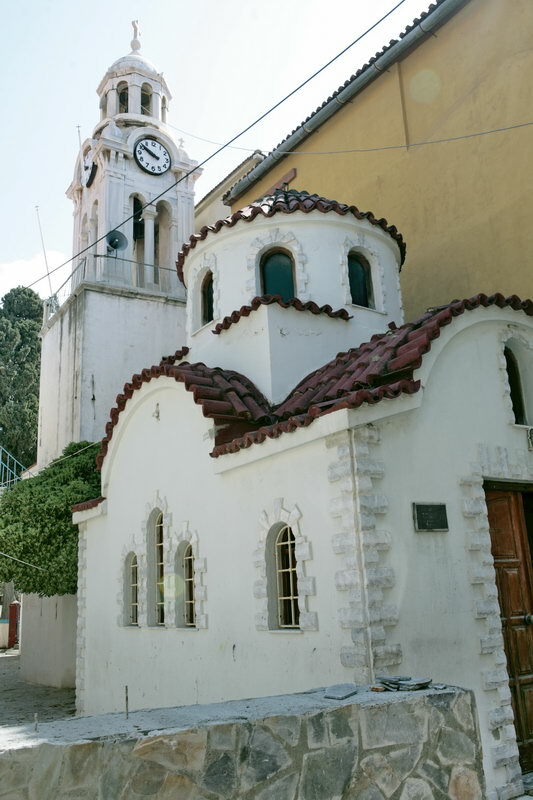 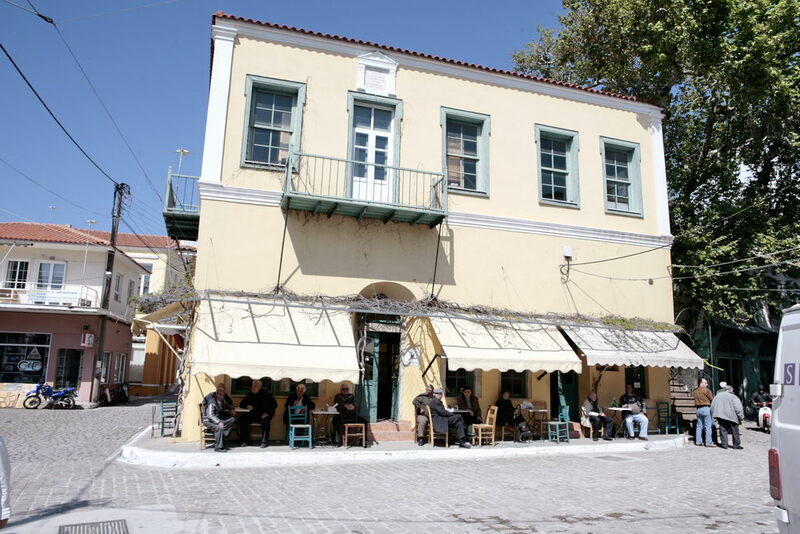 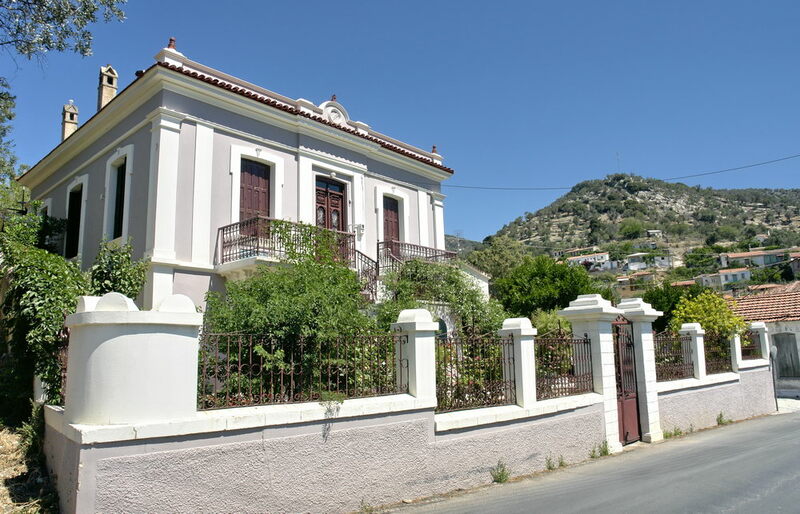 The modern town is built around the old historical centre and the Church of Saint Nikolaos. 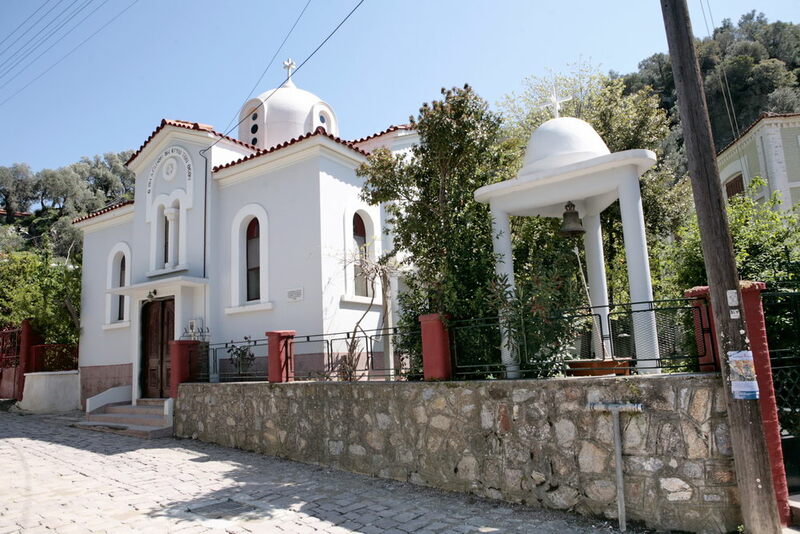 It consists of the neighbourhoods Platano, Agia Paraskevi, Tarsana, Agora, Proastio, Prophet Elias. 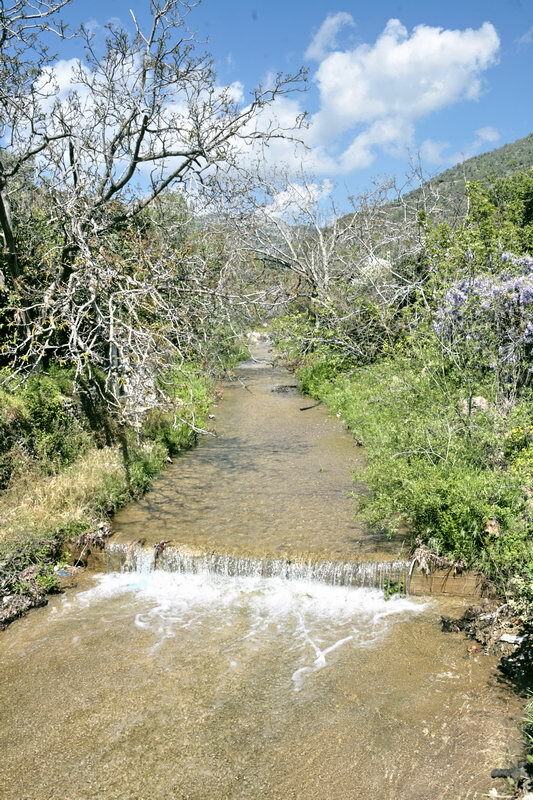 The weather throughout the year is the best in the insular areas. 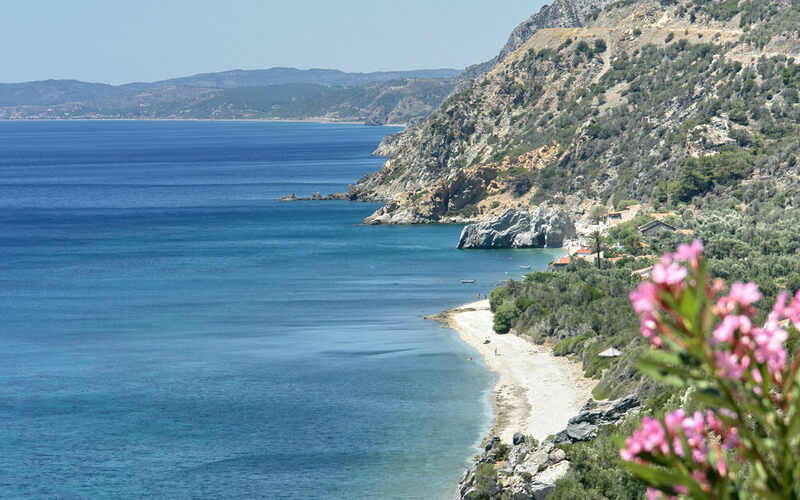 Mild winters, beautiful spring, cool summer and an unforgettable Aegean autumn. 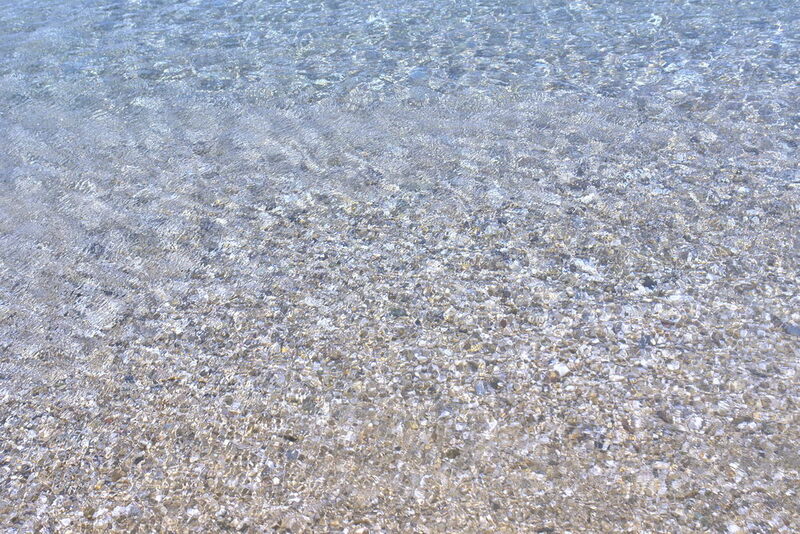 labels of various brands of local soap, as well as the trade correspondence of soap industry owners with overseas markets. 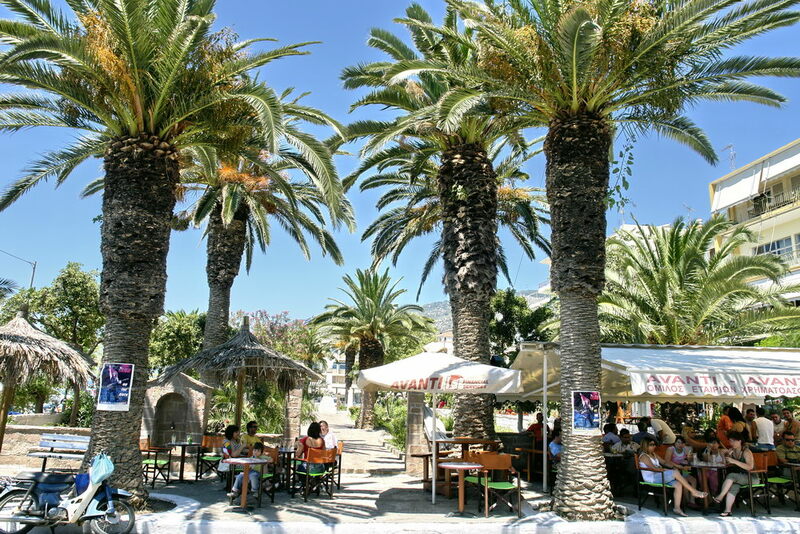 many hotel complexes, shops, taverns, cafeterias and souvenir shops. 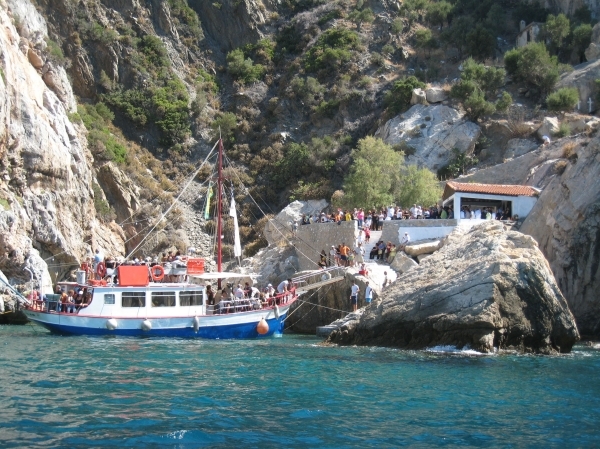 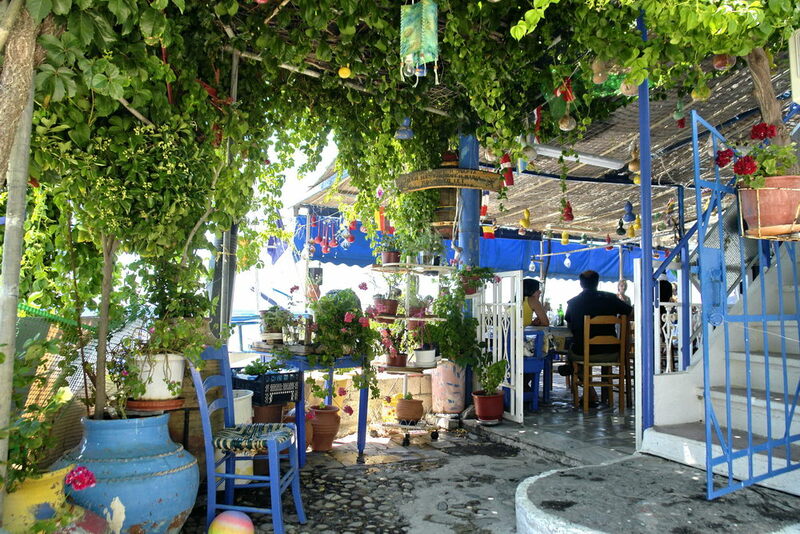 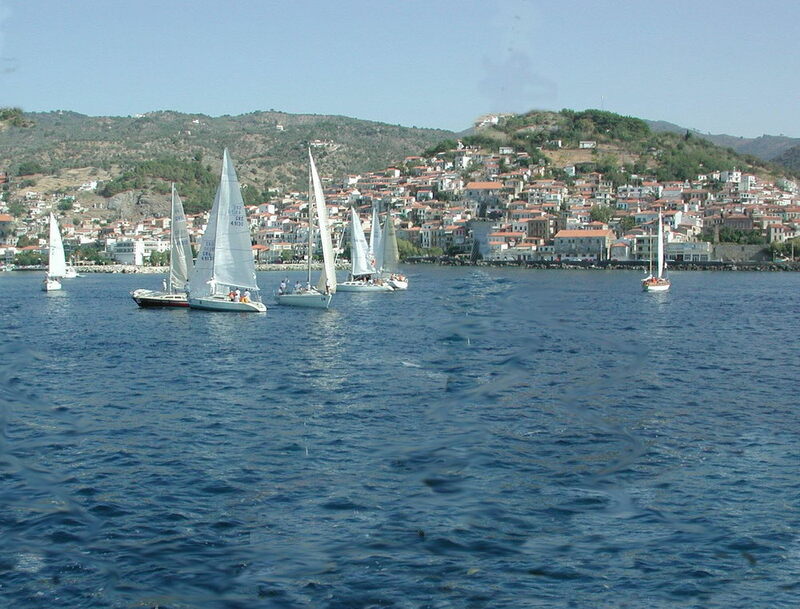 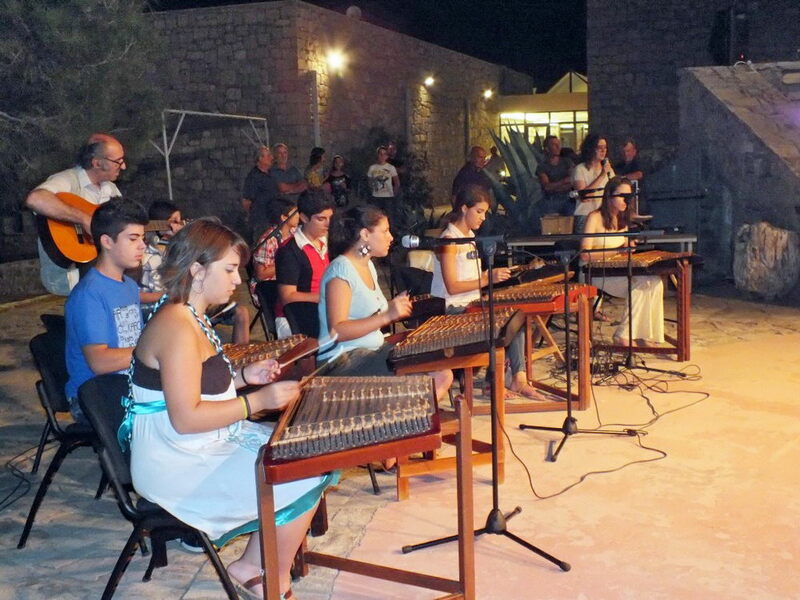 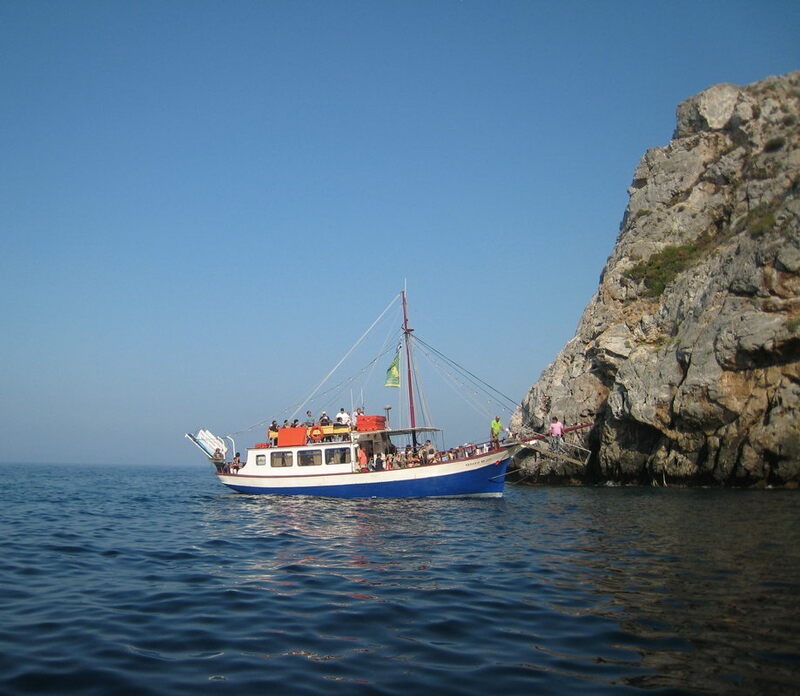 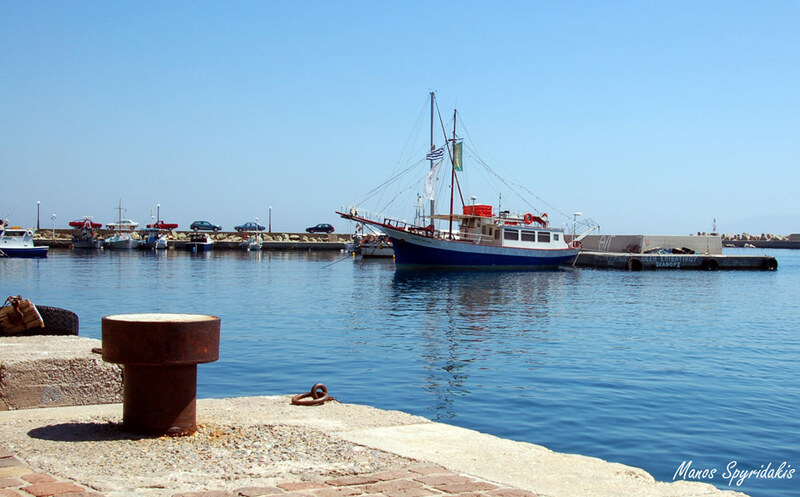 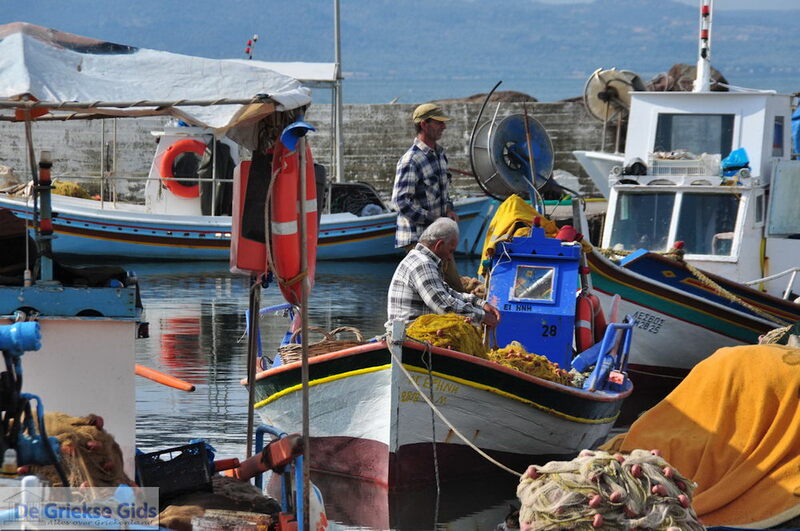 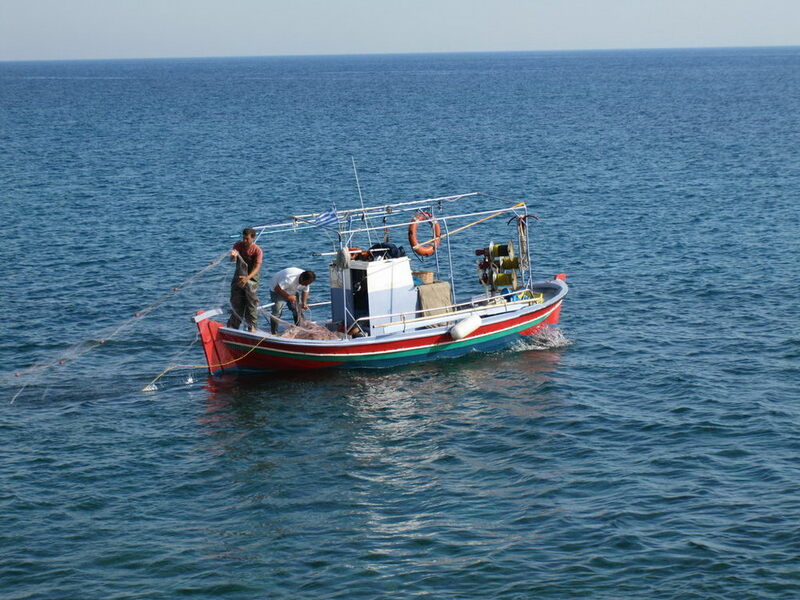 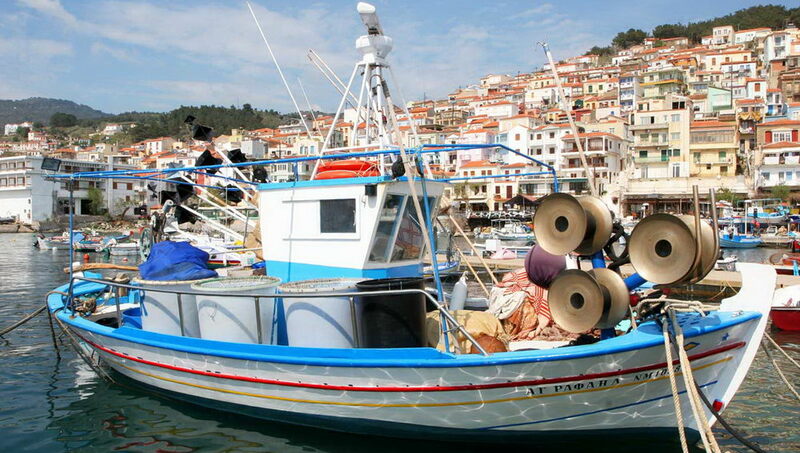 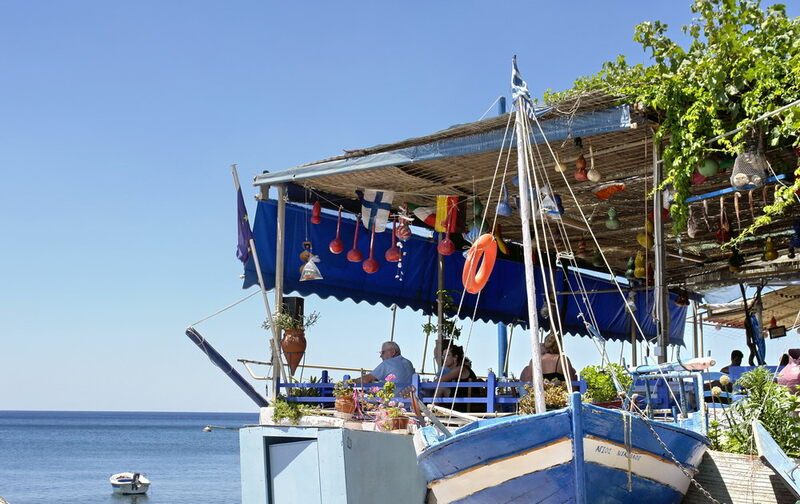 most important are the “Ouzo Festival”, the Nautical week and “Veniaminia”.